The Iowa Memorial Granite Company offers a wide selection of cremation urns, bench style cremation monuments, cremation memorials, cremation pillars and cremation headstones for the permanent containment of cremated remains for Iowa and Illinois families. 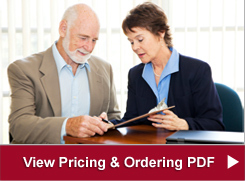 Click on the pictures below to view pictures of cremation products and to get pricing information. 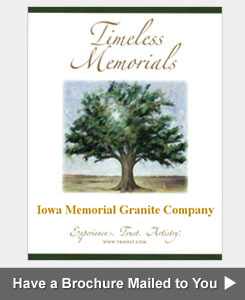 Iowa Memorial Granite Company, a member of the Cremation Association of North America (CANA), www.cremationassociation.org, offers a wide variety of cremation products. Cremation urns, cremation benches and cremation pillars are options for the final disposition of cremated remains. 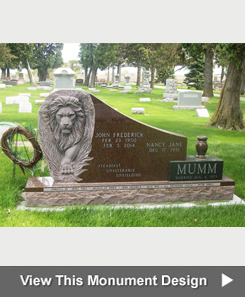 Cremation urns for the permanent containment of cremated remains offered by the Krause Monument Company are available in a variety of styles, sizes and materials. Materials include granite, marble, bronze, ceramic and brass. 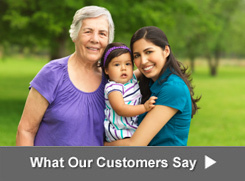 Cremation products sold at our showroom in Muscatine, Iowa satisfy every taste and budget. Iowa Memorial Granite Company offers a wide selection of cremation urns, bench style cremation monuments, cremation memorials, cremation pillars and cremation headstones for the permanent containment of cremated remains for Iowa families.